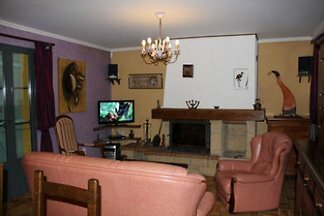 from 140 € per room per n.. 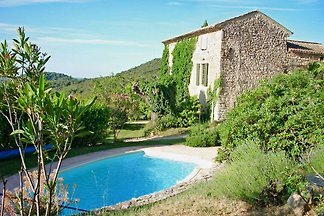 Spacious cottage with Private Pool. 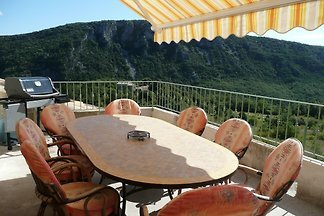 The location offers a magnificent view of the Rhone valley. 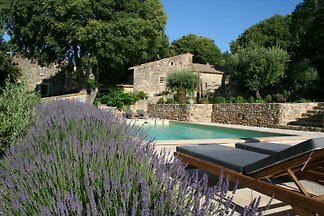 Dream vacation rentals with private spa in absolute silence. 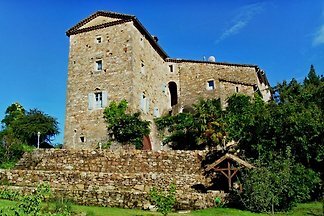 located high above the Cèzetal the ancient village of Cornillon. 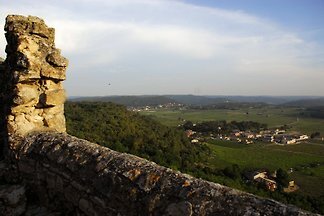 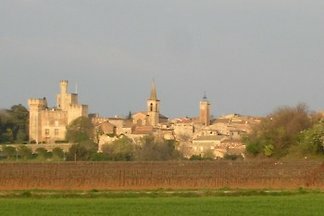 The heritage protection hillside town of Cornillon is surrounded by large vineyards. 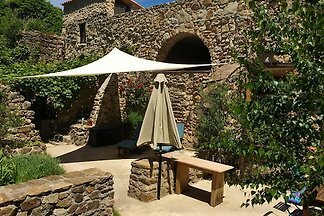 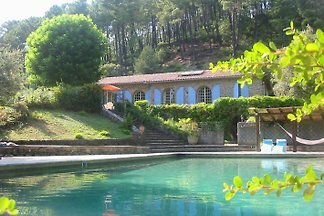 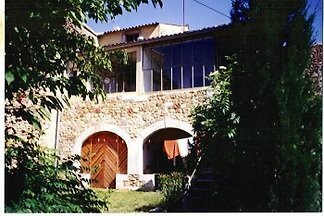 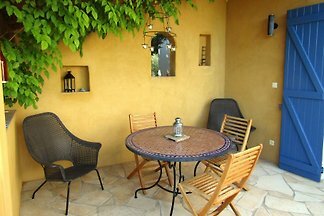 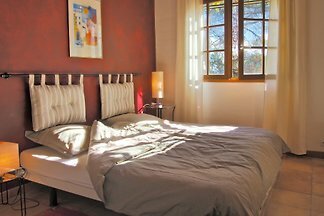 This pretty holiday home is located on the hills of Alès, a small town in the French Cevennes. 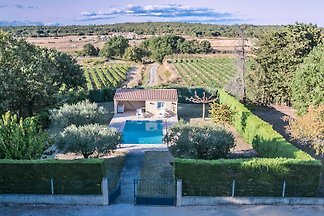 On 2,000 m2 of olive grove stands the house with private swimming pool. 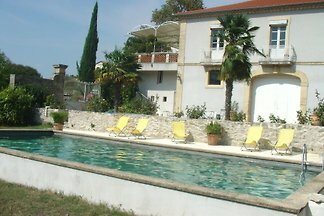 Mas d'Oléandre is a former farmstead in typical Mediterranean style. 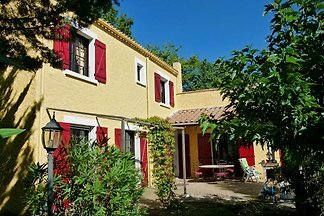 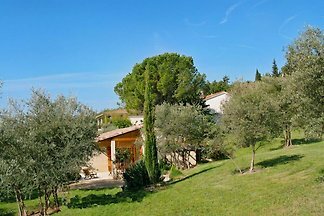 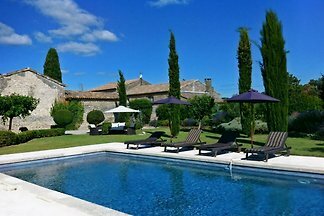 Charming and luxuriously furnished holiday home with fenced garden with private swimming pool not far from Nîmes, Montpellier, Sommières, Uzès and Avignon and only 24km from the Mediterranean Sea. 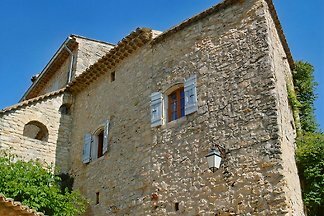 This authentic cévenole house, built in the 17th century, lovingly restaured is now classified "Great Comfort". 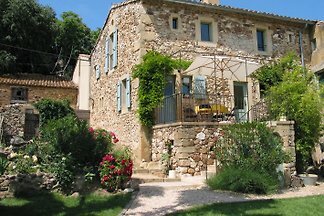 from 5 15 holiday homes & accommodations in Gard were rated with an average of 4.8 out of 5 stars ! 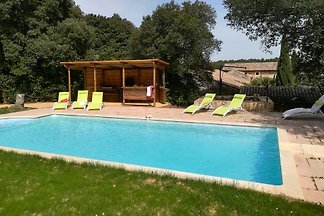 Rent successfully your holiday flat or holiday home in Gard in only 20 minutes !